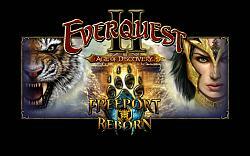 This is the screen that will show when you launch EverQuest II. 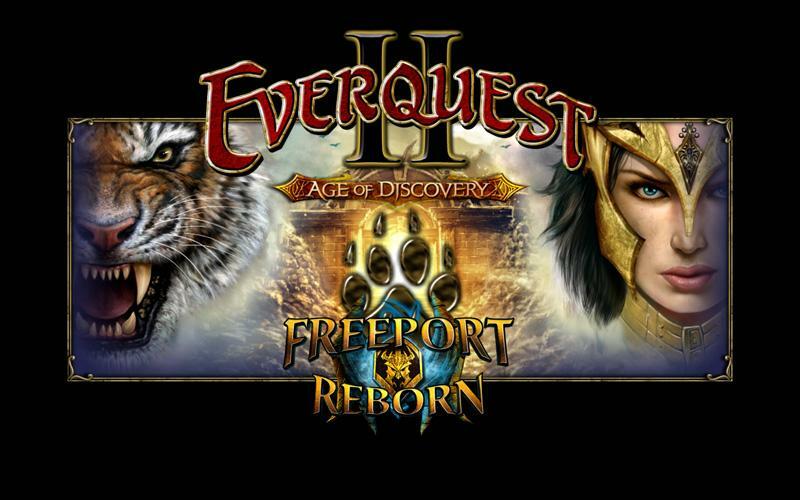 The original SOE version did not show anything about AOD for some reason, only about Freeport, so I made my own. Copy the splashbkg.dds file into your custom UI/images folder.